Your FREE Guided Mini-Meditation NOW. Adele McIntosh of Legedary World is our travel agent partner. 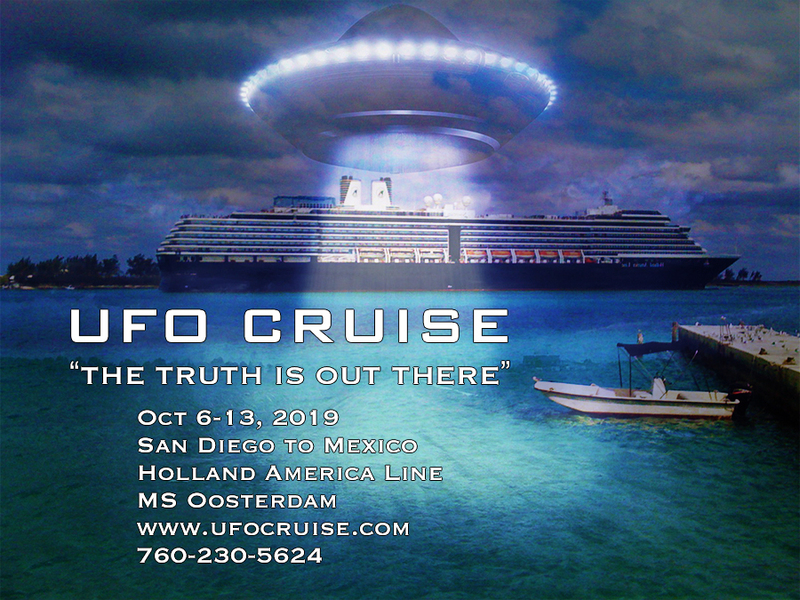 Do you now want to experience an awesome, powerful, spiritual vacation? Because Divine Travels will give you the experience of a lifetime. Explore a new way to travel -- in the discovery of the sacred. Our tours, retreats, and spiritual cruises (not associated with any particular spiritual path or religious beliefs) will help you discover and awaken your spiritual self while you are pampered in a relaxing, comfortable environment. 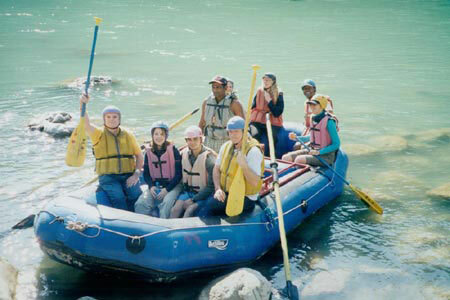 Our expert staff takes you on adventures to the heights of the Himalayan mountains of India, the mystery of ageless Egypt, the breathtaking beauty of Peru, the tranquillity of exotic islands of Bali and Easter Island, the spiritual heights of Mount Shasta, the Rocky Mountains, Sedona, the Sonoran Desert, and the Wyoming Tetons. 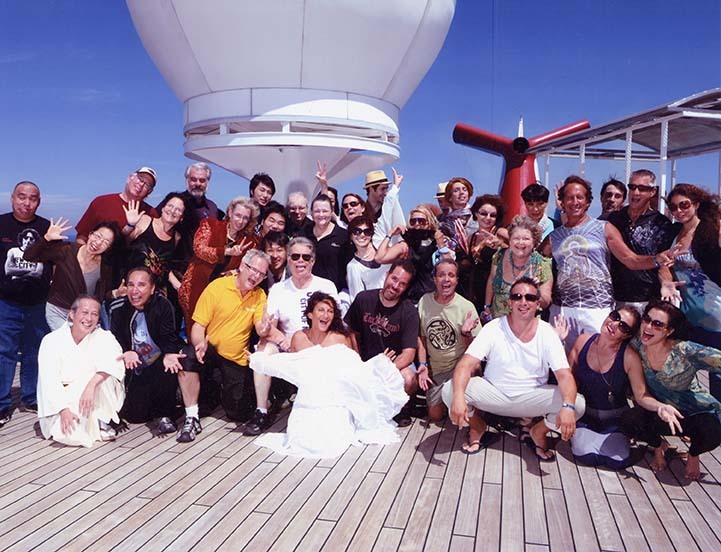 You will always remember your Divine Tour, because we create memories that last a lifetime. 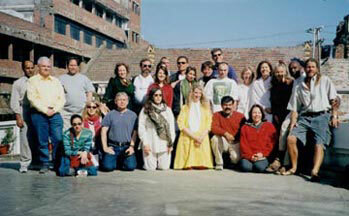 We specialize in arranging group tours to sacred places throughout the world. You can bring your own special-interest group, club, church group, yoga class, book club, your own family group on one of our fabulous tour itineraries. If you want to travel alone or with your own family, we can arrange a tour or a spiritual retreat for you to one of our amazing spiritual destinations. We are a full service travel agency. Our expert staff will take care of your every need with impeccable service.